Recently, U.S.-based film production company EnMaze Pictures launched the 3rd North America Chinese Directors Short Film Tour, which entails a short film competition and following screenings of finalists’ works across major cities in China and the U.S.. Chinese filmmakers who have attended or are attending film schools in North America are eligible to submit their works. Established in 2012, EnMaze Pictures has offices in New York and Los Angels. The company specializes in production assistance in North America. Its recent projects include Mojin: The Lost Legend, My Other Home and The Negotiator. Witnessing lack of support for professionally trained Chinese film students in North America, EnMaze Pictures founded North America Chinese Directors Short Film Tour in 2014 to discover emerging Chinese filmmakers who are well trained in western film schools. The project is carried out in partnership with China-based Blueberry Pictures and aims to connect overseas Chinese film students with the flourishing film industry in China. This year’s Tour is estimated to attract over 2000 audiences to attend its screenings, talkbacks and meet-ups in the U.S. and China. The first two editions of the Tour received over 600 submissions. Previous jurors include scholars and industry experts from both the U.S. and China, including Dai Jinhua, Peggy Chiao, Terence Chang Chia-Chen, Wuershan, Mabel Cheung, Jeffrey Sharp and Hardy Justice among others. 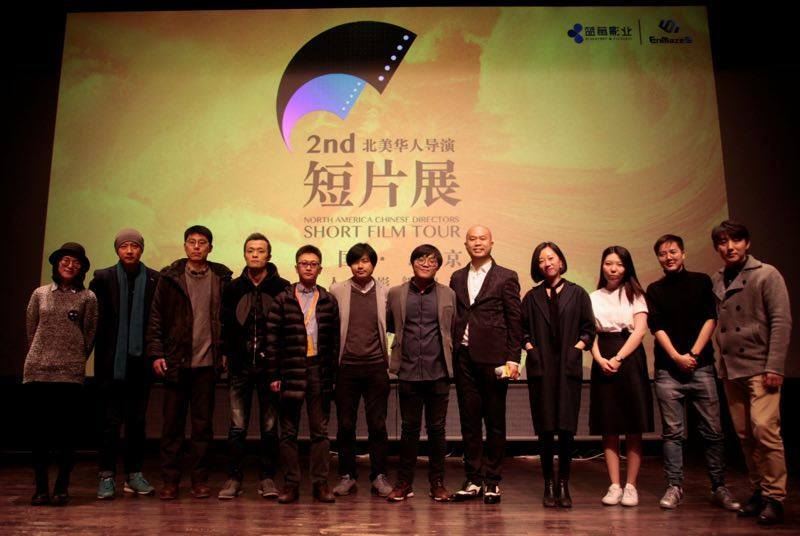 Some of the previous finalists, such as Wang Zao (The Precipice Game, 2016), Zhou Quan (End of Summer, 2017) and Johnny Ma (Old Stone, 2016), have successfully made their first feature films over the past a few years. This year’s opening screening of the Tour is set to take place at CAA (Creative Artists Agency)’s headquarter in Los Angeles. Selected works will also have the chance to be presented on major video sites, such as iQiyi and Youku, through EnMaze’s partnerships with these platforms. EnMaze Pictures and USC Annenberg Film Marketing Association will present a screening of short films made by US-educated Chinese directors today at USC. Following a path similar to directors Wayne Wang (The Joy Luck Club; Soul of the Banquet) and Ang Lee (Crouching Tiger, Hidden Dragon; Brokeback Mountain; Life of Pi), a generation of filmmakers who grew up in China are being educated and developing their craft in the West.